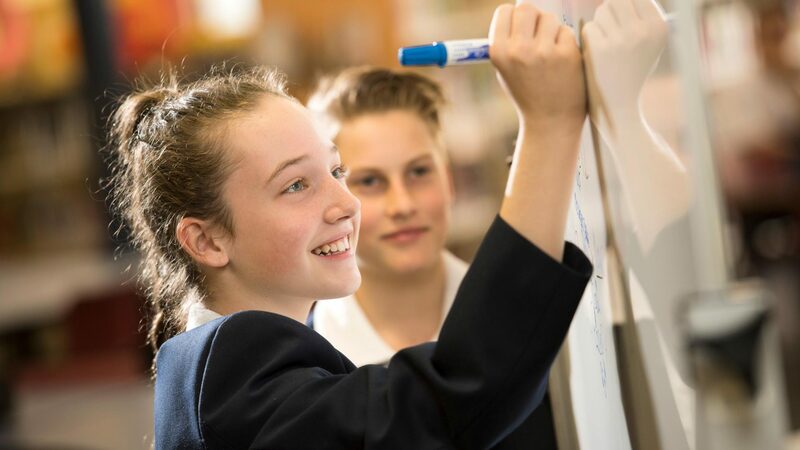 Discover how we help engage, challenge and develop excellence in our students. 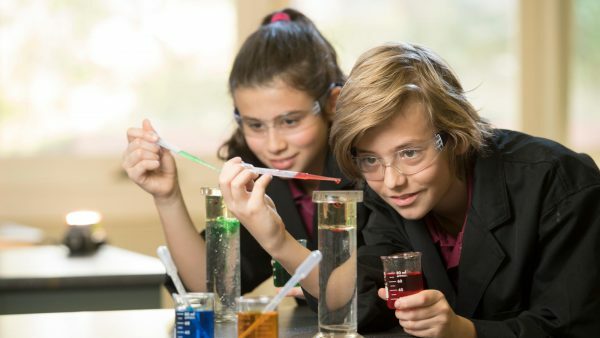 As a co-educational secondary college, we firmly believe that an individual’s skills and relationships are a vital determinant of success in life. We balance our students’ intellectual development with their social, emotional and personal growth. 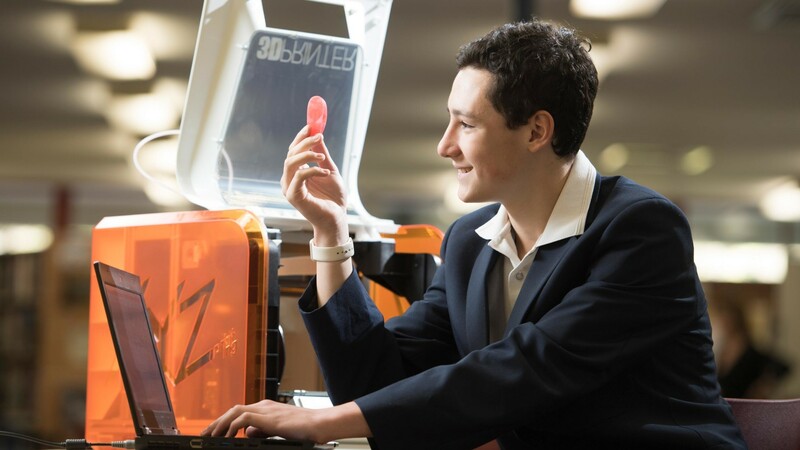 The plethora of opportunities available to students at our College supports all of the learning that the students do. Heathmont College is located at the corner of Waters Grove and Marlborough Road. 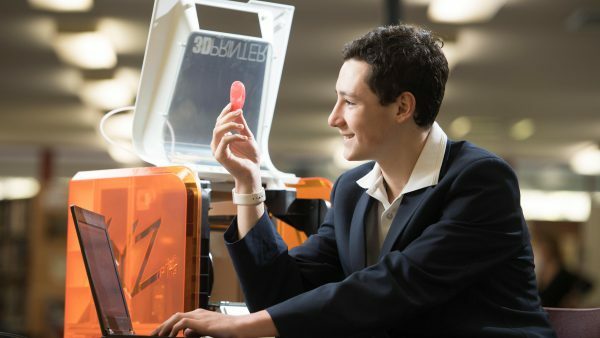 It is easily accessible by train and bus, and provides the ideal setting to deliver excellence in all facets of the education provided to our students. Heathmont College has zero tolerance to child abuse. We actively work towards protecting children, responding to allegations and empowering children and staff to deal with the issues. We are committed to promoting safety for all children by engendering an atmosphere of respect, trust and care. I warmly invite you to come and see for yourself the exciting programs we offer. 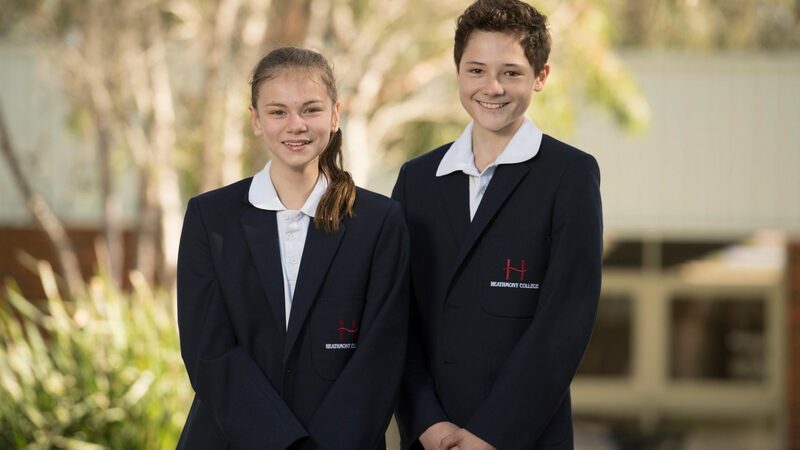 Heathmont College is a mutually respectful learning community that embodies the philosophy of ‘growing through knowledge’ to all of the students who attend our excellent school. 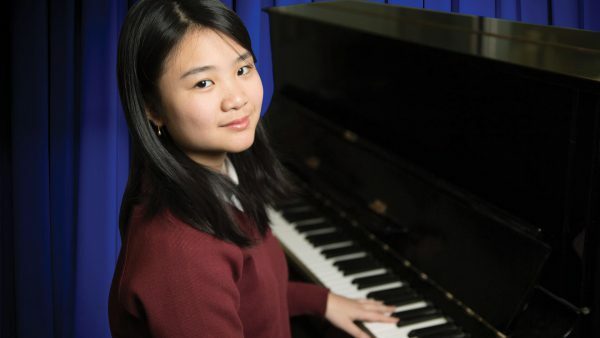 Find out more about the latest news and events at Heathmont College. 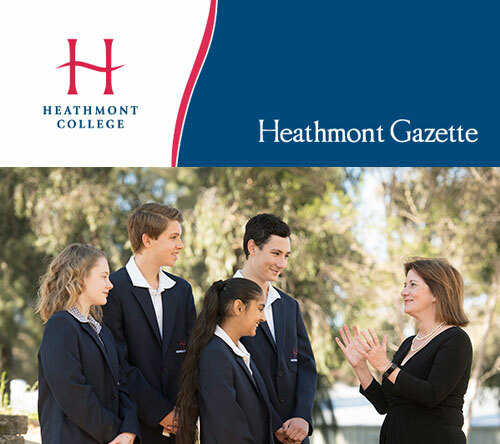 Receive updates of all the latest news and events at Heathmont College.